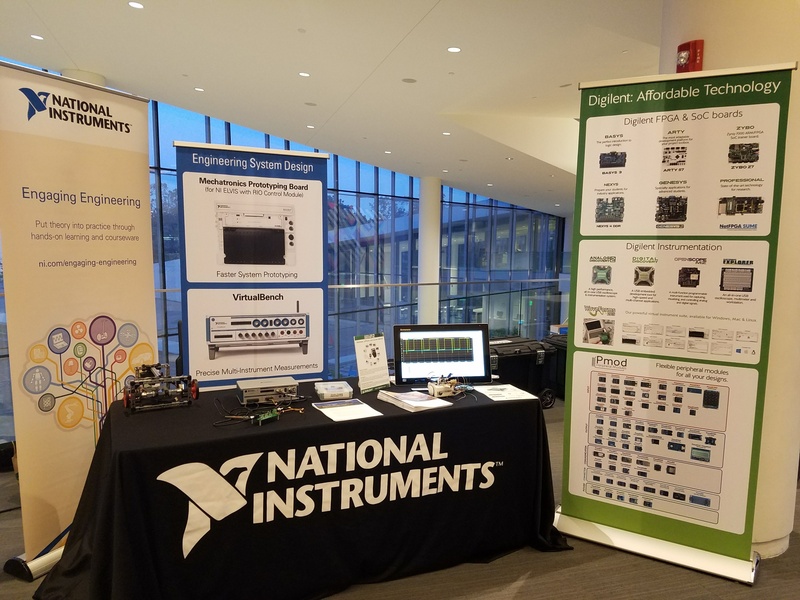 We are excited to announce that our very own Kaitlyn is currently exhibiting the Analog Discovery 2 at the International Symposium on Academic Makerspaces. 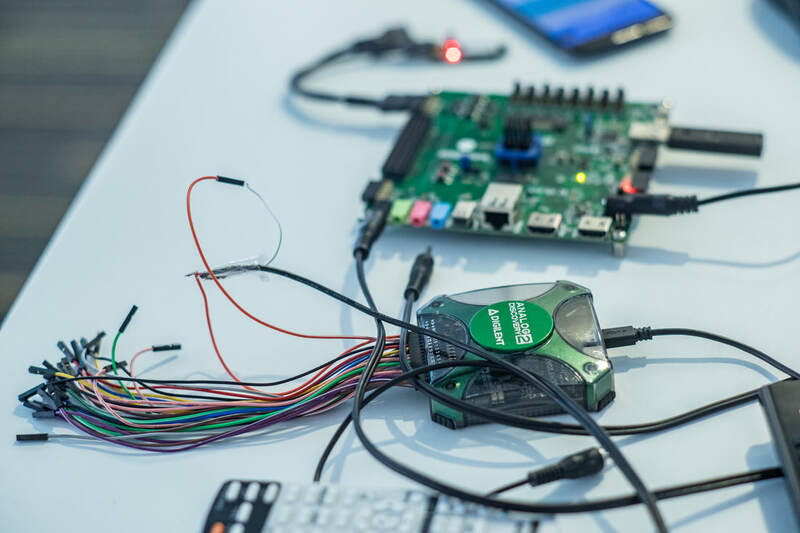 The International Symposium on Academic Makerspaces or ISAM is described below. 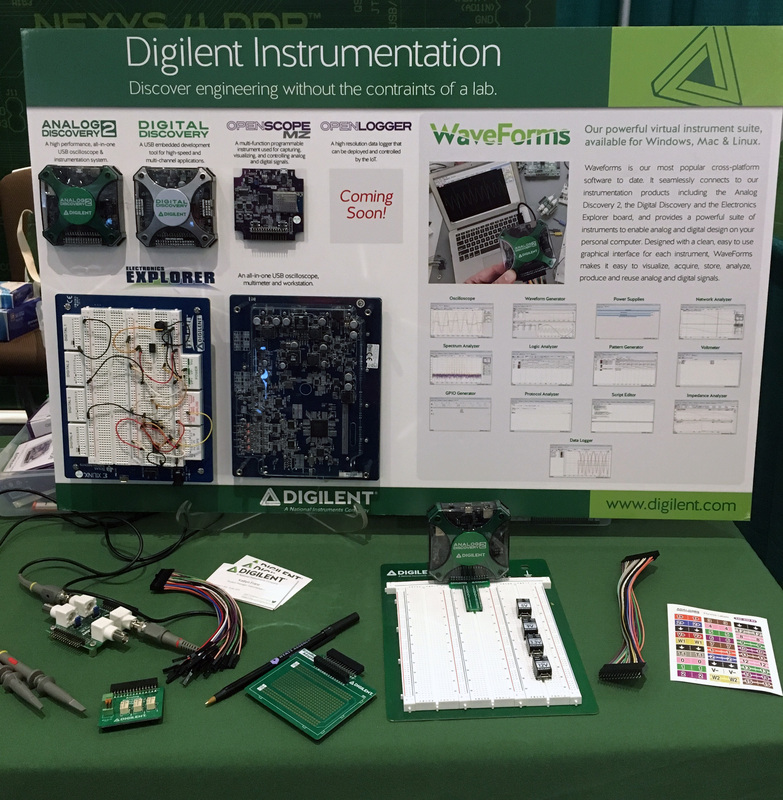 Kaitlyn is featuring the Analog Discovery 2 at the NI booth, and demonstrating how it can be used in makerspaces. 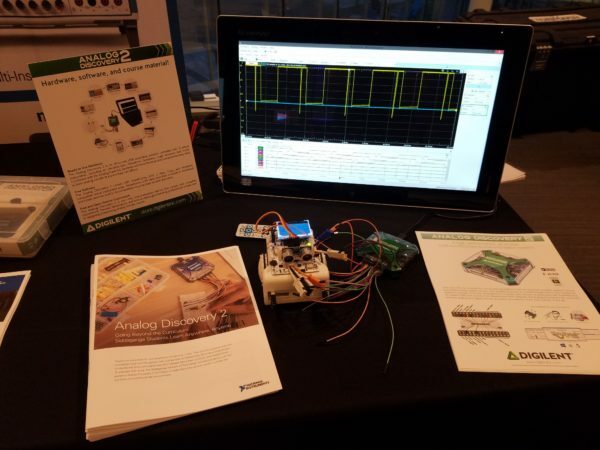 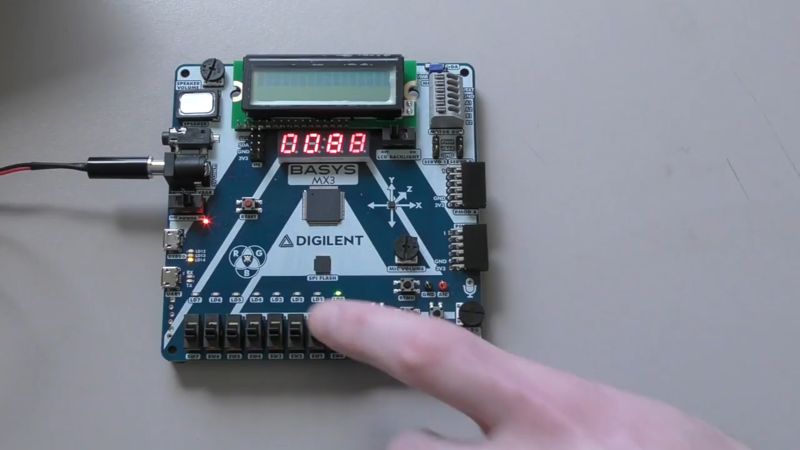 Come drop by and check us out, and let us know how you use the Analog Discovery 2 in your makerspace!